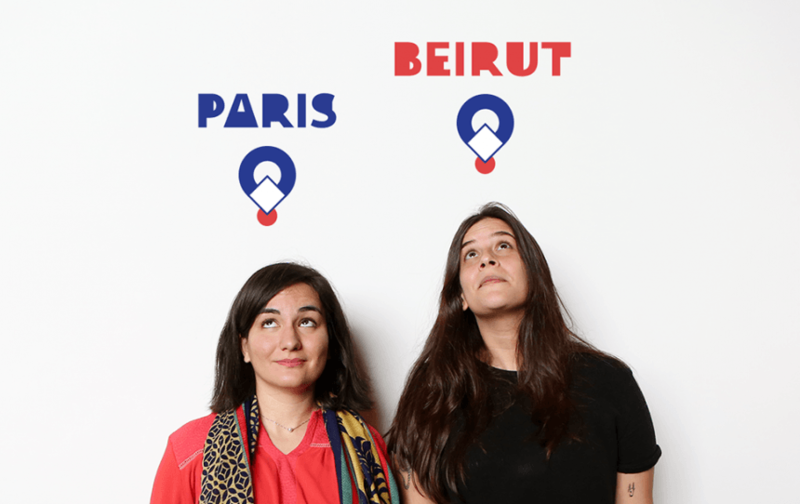 Meet the managers of our newest centers — Ariane Gian Kiatibian of TUMO Paris and Lama El Mawla of TUMO Beirut. Although they’ll be managing different centers, they actually have a lot in common, both are francophone and have degrees in philosophy. Currently, they’re in Yerevan learning about their new roles, the ins and outs of the TUMO educational model, and of course, a bit about the local culture and cuisine. In two weeks, they’ll return to their respective cities and coordinate the launches of our first international centers. Ariane, who is French-Armenian, is also trained in psychology and has worked in secondary and higher education. 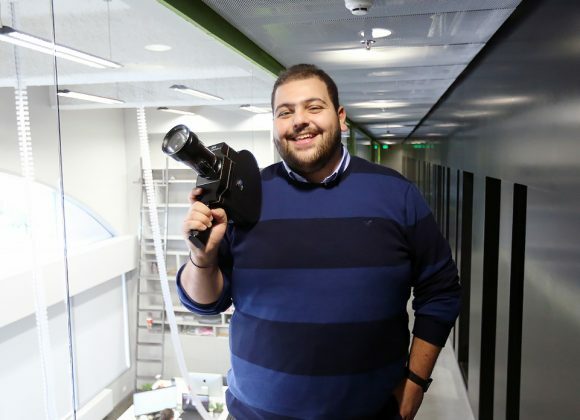 Lama, who hails from Beirut, had learned about TUMO from friends, graphic designers and architects in Lebanon who had all been involved with TUMO in some capacity. “I’ve studied philosophy and art management. I love art, but I’m not an artist, which is why I try to surround myself by creatives. 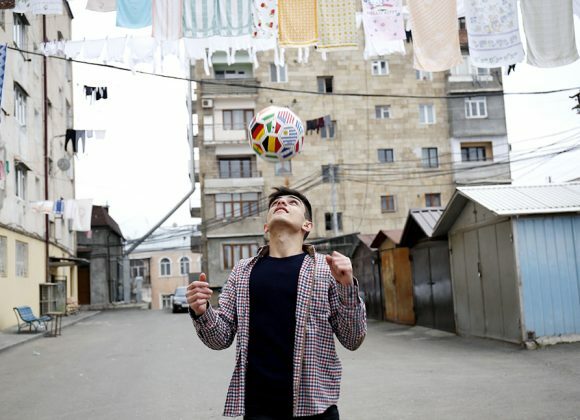 TUMO has that creative energy and seems like a good fit for me,” said Lama. Lama and Ariane lived in Paris and Berlin at the same time, and studied at the same university, but didn’t know each other before TUMO.